G.L. 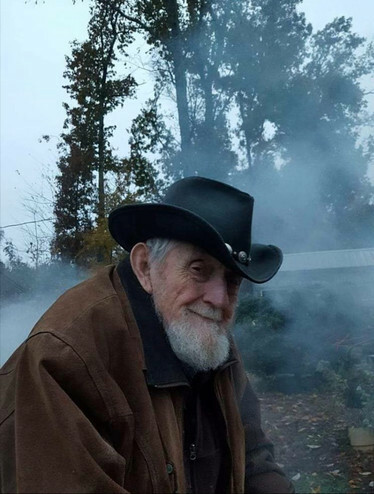 Peeler, age 81, of Woodbury passed away Tuesday, November 27, 2018 at St. Thomas Stones River ER. He was a native of Cannon Co.